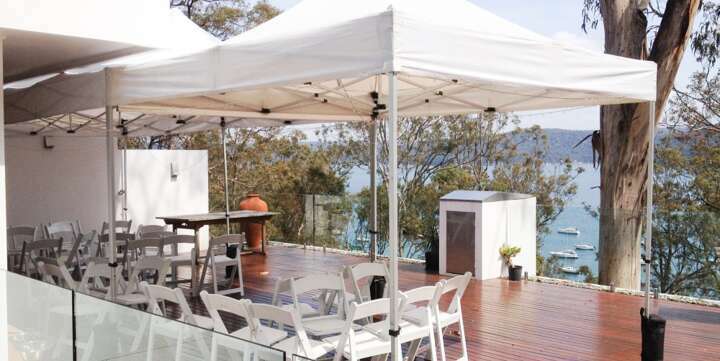 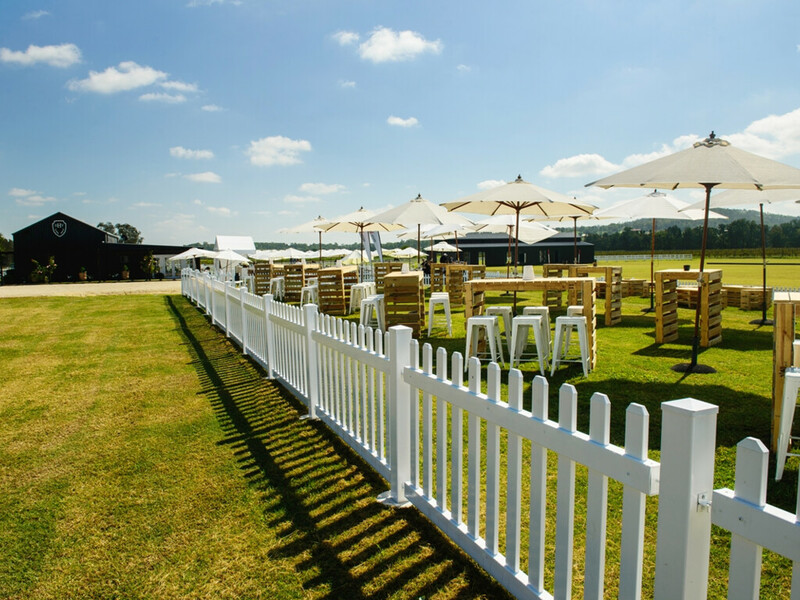 Event Marquees has a range of small marquees and gazebos available for hire in NSW, ACT, VIC and QLD. 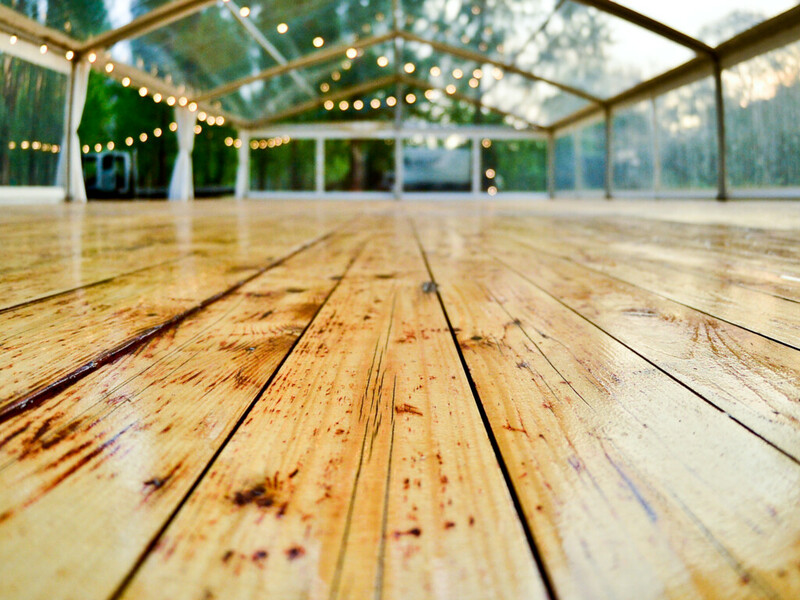 They can be set up on any surface including tiles, grass, decks, etc. 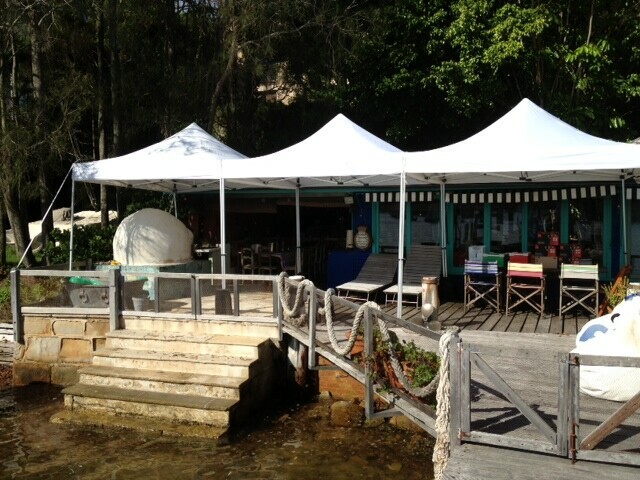 These are perfect on their own for a small event or as market stalls. 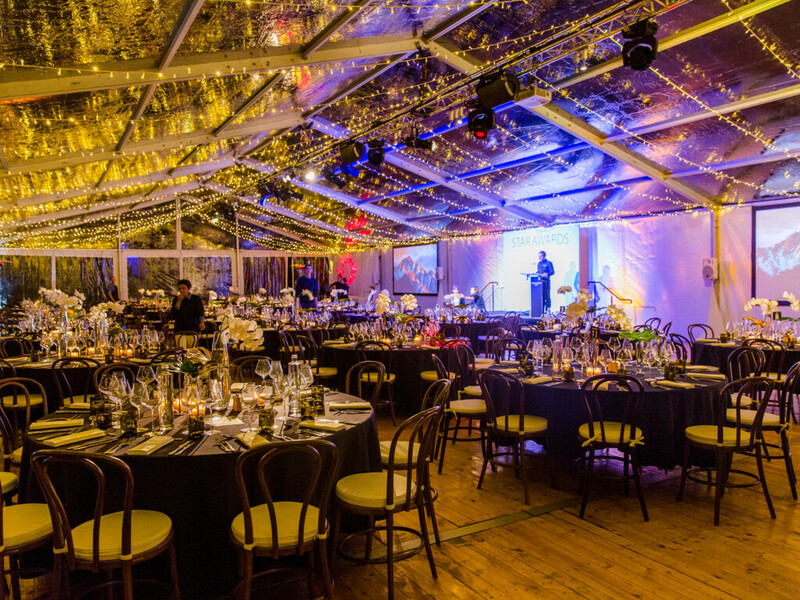 Alternatively they are commonly used in addition to the freestanding marquee structures to accommodate various services (e.g. 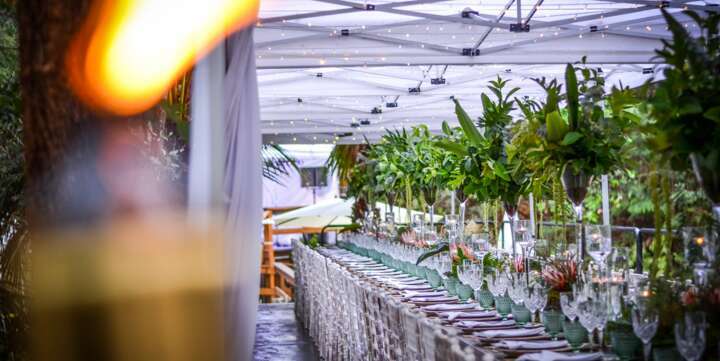 a caterer’s tent, changing room, storage area etc.). 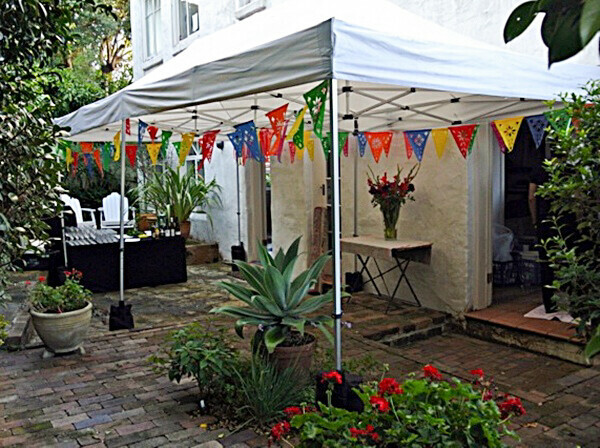 We have comprehensive range of sizes for all private functions, celebrations and events. 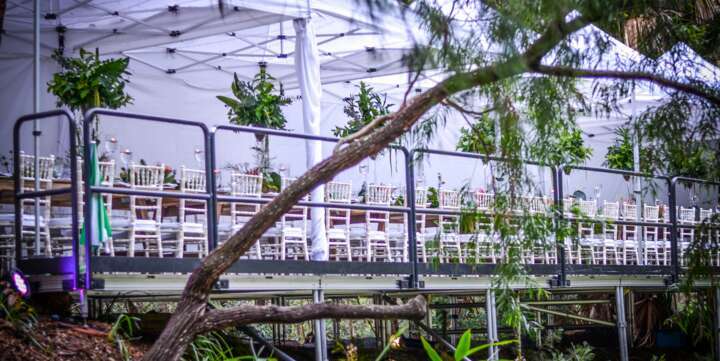 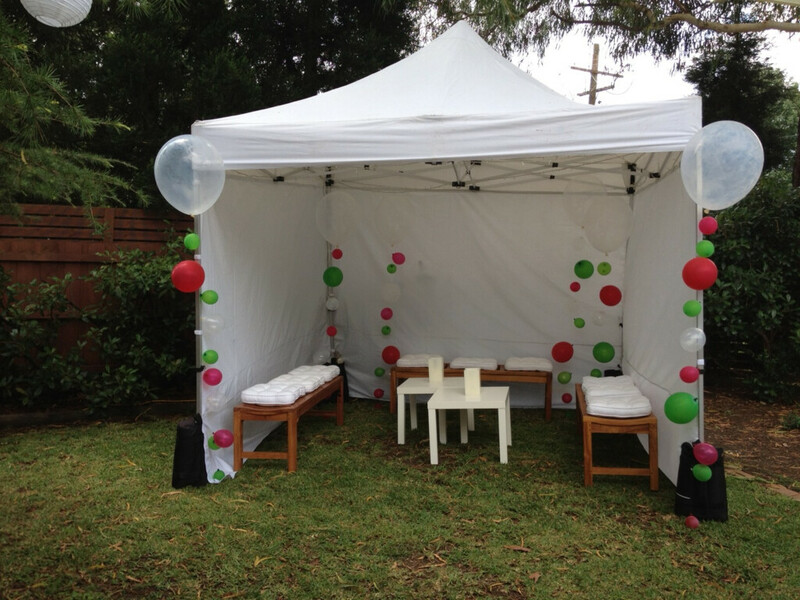 Call our experienced party team on 1800 788 006 or email your enquiry to info@eventmarquees.com.au!